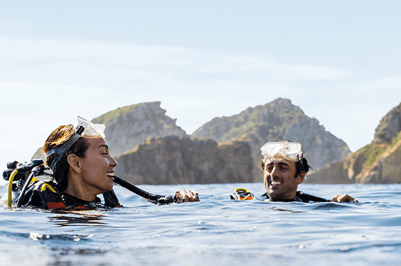 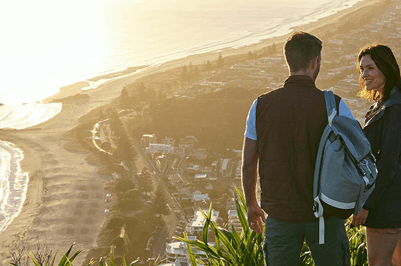 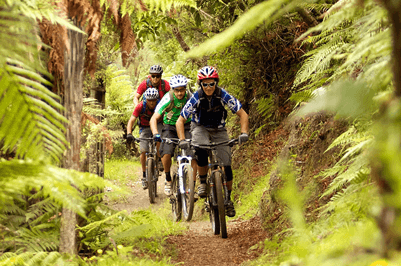 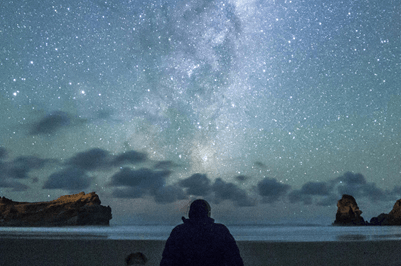 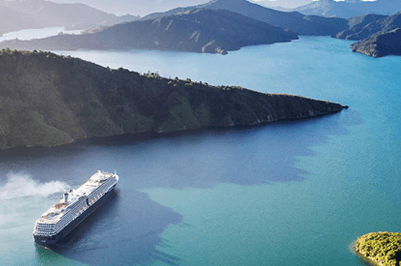 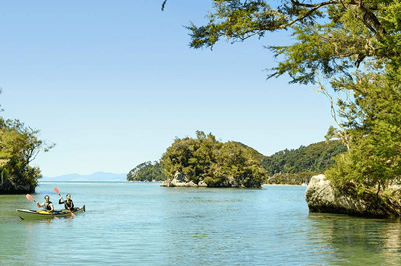 The Coromandel, renowned for its pristine beaches, misty forests and laid-back vibe, is one of New Zealand’s most popular holiday destinations. 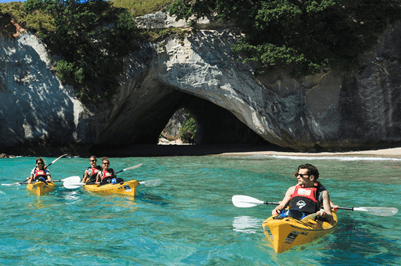 The Bay of Plenty region is home to spectacular beaches, juicy kiwifruit and New Zealand’s only active marine volcano. 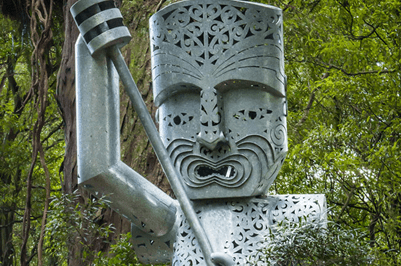 Eastland is the place where the first Polynesian canoes landed, Captain Cook made his first landfall and Maori and European first encountered each other. 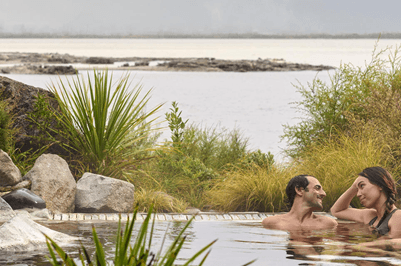 The beautiful Lake Taupo is about the size of Singapore – more of an inland sea really. 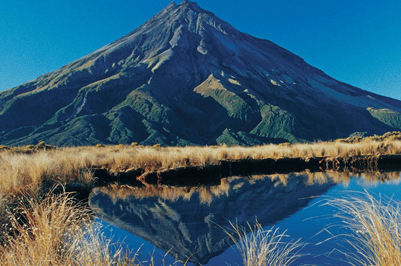 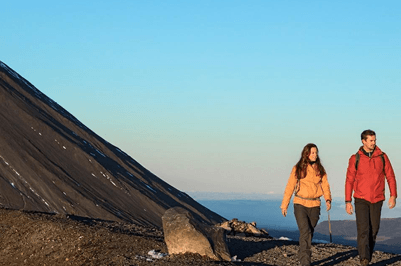 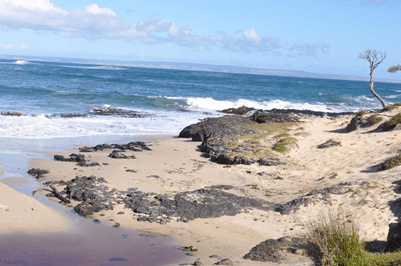 The Ruapehu region is defined by the three volcanoes that stand sentinel over a landscape of tussocked desert, rivers, lakes and native forest. 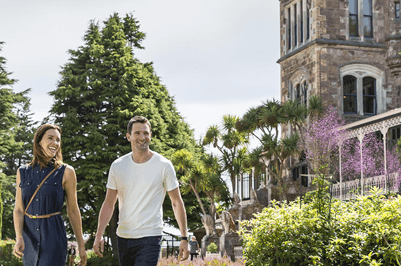 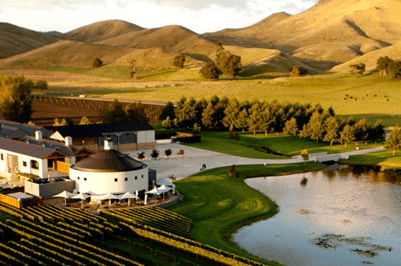 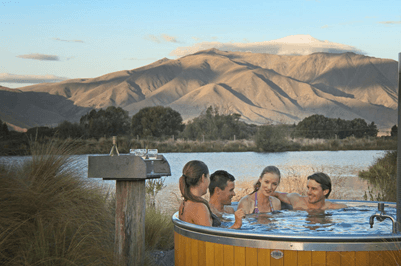 There are two words that best describe Hawke’s Bay and they are Wine Country – but there is much more than wine to this sunny region. 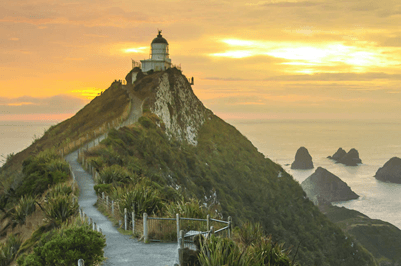 Whanganui was one of the first cities to be founded in New Zealand. 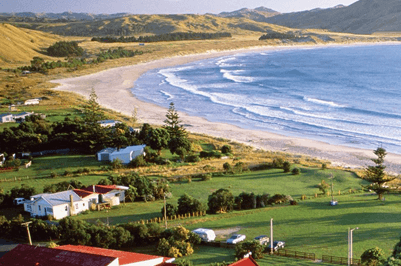 Whanganui, meaning ‘big bay’ or ‘big harbour’, comes from the great river that flows through it. 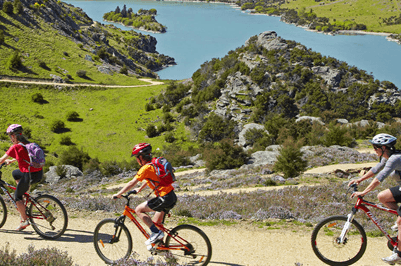 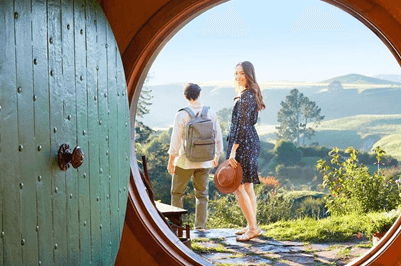 Located in the lower North Island, Manawatu is heartland New Zealand, offering an authentic kiwi experience that’s not to be missed. 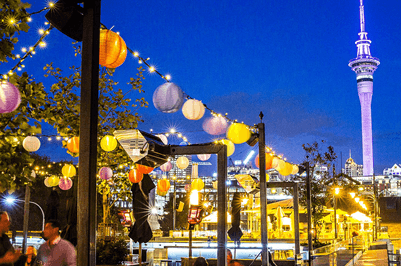 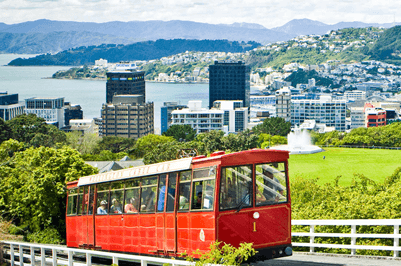 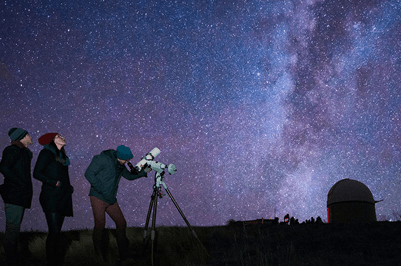 Situated at the southern end of the North Island, Wellington, New Zealand, was recently named “the coolest little capital in the world” by Lonely Planet. 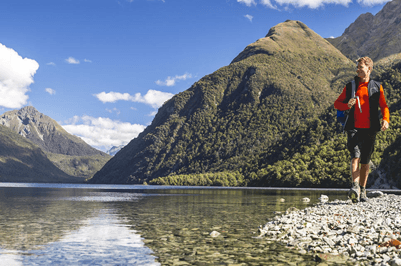 The best way to describe Nelson Tasman is a ‘lifestyle’. 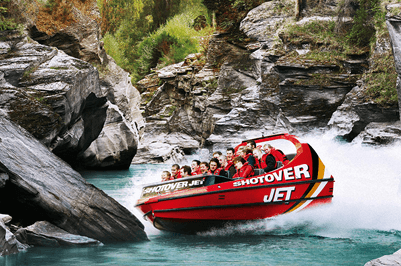 Situated at the top north-west of the South Island, it is the sunniest region in New Zealand. 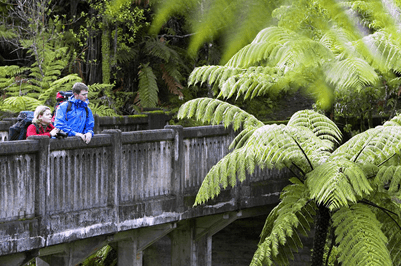 The West Coast, or ‘the Coast’ as locals call it, is an untamed natural wilderness of rivers and rainforests, glaciers and geological treasures. 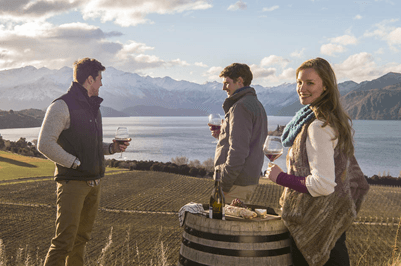 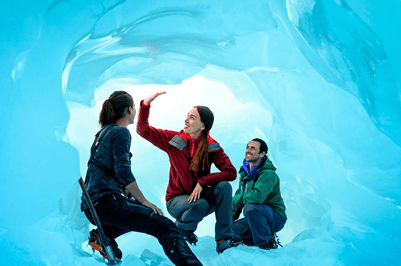 There’s an energy, a feeling that sets Wanaka apart, inspiring you to discover and explore. 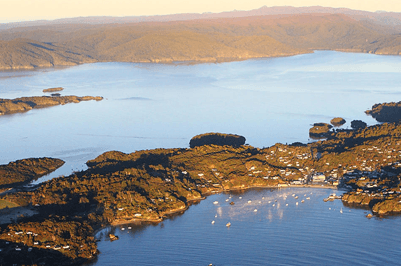 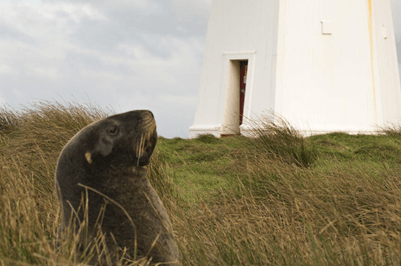 Stewart Island is New Zealand’s third largest island, situated 30 kilometres south of the South Island, across the Foveaux Strait.